Gorlovka (also spelled Horlivka) is a city located in Donetsk region of Ukraine. It is an important railway junction of the region. Distances to Donetsk: by road - 37 km, by railway - 53 km. Area code - +380 6242; postal codes - 84600-84690. 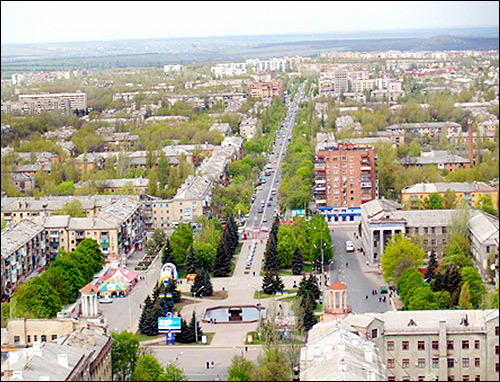 Local time in Gorlovka city is April 21, 9:37 pm (+2 UTC). First settlements of the Cossacks appeared here in the beginning of the 18th century. In 1867, because of the construction of Kursk-Kharkov-Azov railroad, a village, the home for railroad workers, was built. 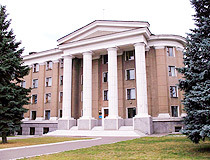 It was named in honor of mining engineer P.N. Gorlov. At the same time, the industry of coal mining was developing quickly and, in 1871-1874, the coal mine “Korsun Kop #1” was built. It was the largest coal mine in Donbass region. In 1886, the first Russian mercury factory was built in Gorlovka. In 1898, the population was about 7,000. In 1913, there were 50 factories of various industries with the total population of about 30,000. During the Soviet period, the city was an important coal mining center with the population of 337,000 (1979). In recent years, a lot of mines were closed, and Gorlovka population reduced by 20%. There are industrial plants of 10 branches, among them the largest is the chemical one (52%) of all output. The second one is food industry (10%), machine-building (7,5%), coal industry (6%). Nowadays, almost all mines are closed and filled with water. A huge underground lake might be formed under the city and it will be a very dangerous situation. Miniature Books Museum named after V. Razumov. 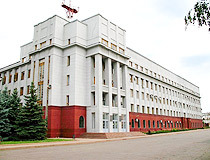 The museum is unique in Ukraine and neighboring countries. The exhibit is based on the collection of the civil engineer V. Razumov. The museum has about 8000 miniature and micro books (maximum size - about 100 mm, the minimal ones are comparable in size with poppy seeds). In particular, the exhibition shows the book of A. Pushkin, which is 60 times smaller than a poppy seed. Several books were made in the 18th-19th centuries. In addition to the books, there are micro miniatures made on human and horse hair. Pobeda Avenue, 57. Opening hours: 9:00-15:00, day off - Wednesday. The Museum of Art. The museum was established on the initiative of local residents. Today, the collection includes three thousand paintings, drawings, sculptures and decorative arts. The museum has a large collection of paintings of Russian and Ukrainian artists of the 18th-20th centuries. The largest in Ukraine collection of Roerich (28 paintings) is exhibited there. Pushkin Street, 23. Opening hours: 8:00-15:30, day off: Wednesday. Local History Museum. This museum has about 32 thousand exhibits and 9 exhibition halls. A separate exhibition is about the poet Pavel Besposchadniy. Pushkin Street, 15. Opening hours: 8:30-15:30, day off - Tuesday. The Museum of Cosmonauts Volkov. The exposition is devoted to the world’s first space dynasty. The pilot-cosmonaut A. Volkov was born in Gorlovka in 1948. From 1985 to 1992, he took part in three space flights, spent 391 days in orbit and performed two spacewalks. His son S. Volkov also became a cosmonaut. He had a flight on the Russian “Soyuz TMA-12” space ship. The museum is opened in the school #25. There is a plan to create a space museum of Donbass on its basis. The museum will have sections about other cosmonauts of the region. It is planned to exhibit several meteorites fallen near the city in 1974. The largest meteorite weighing 4 kg was named “Gorlovka”. Olenev Street, 10. The Museum of Stus. The museum is devoted to the great Ukrainian poet and activist V. Stus. 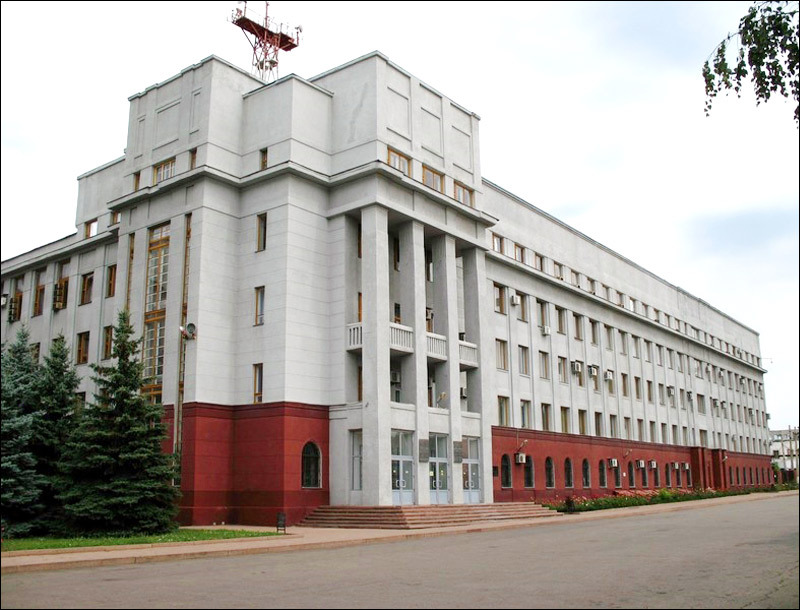 In 1962-1963, Stus lived in the city and taught Ukrainian language and literature at the school #23. It was his first job. Izotov Street, 8. The monument to the heroes of Gorlovka uprising. Multi-figure 16-meter bronze monument is a part of a memorial to the heroes of Gorlovka armed uprising of 1905. The conflict of Donbass armed workers with Russia’s government forces happened during the all-Russian political strike. The authorities used weapons to end the strike. In response, the troops of armed workers began to arrive to Gorlovka from the surrounding villages of miners (about 4 thousand people in total and 600 with firearms). The Cossacks forces from Enakievo arrived to help the government troops. The uprising was finally suppressed. 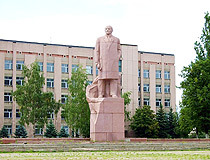 The monument was erected in the “Yubileiniy” park in 1980. 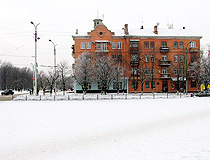 Vosstaniya Square. The monument to Gorlov. 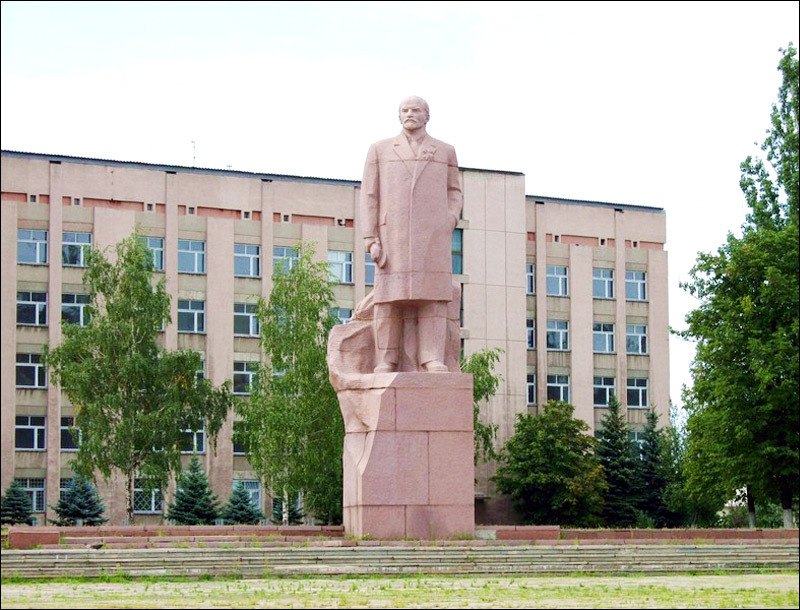 It is a monument to the founder of the city - the mining engineer P. Gorlov (1839-1915). The monument was erected in the center of the city in 1999. Gorlov was one of the pioneers of the Donbass coal industry. He took an active part in the construction of the Kursk-Kharkov-Azov railroad and built first coal mines on the future site of the town. Pobeda Avenue, 3. The monument to Izotov. It is the world’s first monument to a worker. In 1932, the miner N. Izotov achieved unprecedented production. He exceeded the plan of coal production by 5 times. The monument was opened during the celebration of the 100th anniversary of Gorlovka in 1968. Lenin Avenue, 1. 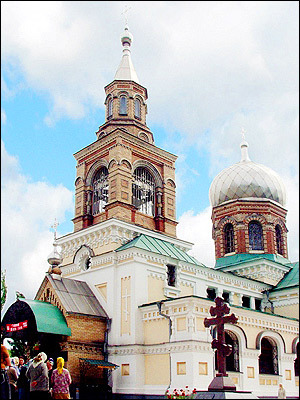 Nicholas Cathedral. The cathedral was built in 1905. In 1929, it was closed. After that, until the German occupation in 1941, the building was used as a laboratory of Donenergo. 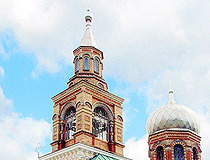 During the World War II, the services were resumed, the domes of the church were rebuilt. The reconstruction was completed in 1989. 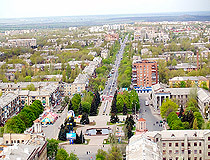 Vostrukhin Street, 2. Gorky Park. The Park of Culture and Rest named after M. Gorky functions as a city park from 1932. The total area of the park is about 61 hectares. There are rides for children and adults, various cultural events are being conducted regularly. Deep in the park, there is a city stadium and sports complex. Parkovaya Street, 1. The Public Garden of Heroes. It was opened in 1969. A year later, at the foot of the Obelisk of Glory, an eternal flame was lit. Near the obelisk, there are plaques with the names of 22 residents of Gorlovka awarded the title of the Hero of the Soviet Union. In 1995, to commemorate the 50th anniversary of victory in the World War II, the Alley of Veterans was opened there. Rudakov Street. The Public Garden of the Soviet Army. 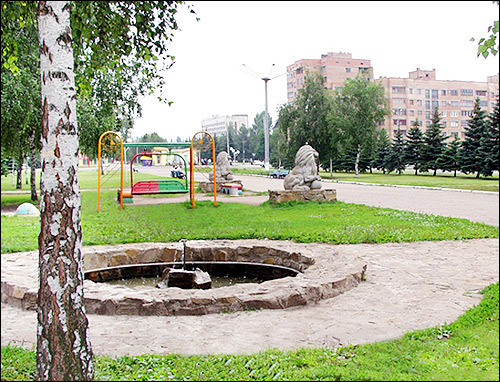 The garden was opened near the movie theater “Ukraine” in the center of the city in 1961. It was a place of a mass grave of Soviet soldiers during the World War II. T-34 tank was placed on the hill over the grave to honor the fallen soldiers. Pobeda Avenue. The Puppet Theater. The theater was founded by a group of enthusiasts in 2001. The repertoire includes various children’s plays, plays for adults, music and entertainment programs. Performances take place on Saturday, Sunday and public holidays. Lenin Avenue, 19. Mini hotel “Gostiniy Dvor”. This restaurant and hotel complex is located in the southwestern part of the city, in an environmental friendly area. Main services: restaurant (European and Russian cuisine), sauna, parking. Minin and Pozharskiy Street, 134. Contact phones: +380 624 55 37 32, +380 624 55 60 78. Hotel “Ukraina”. 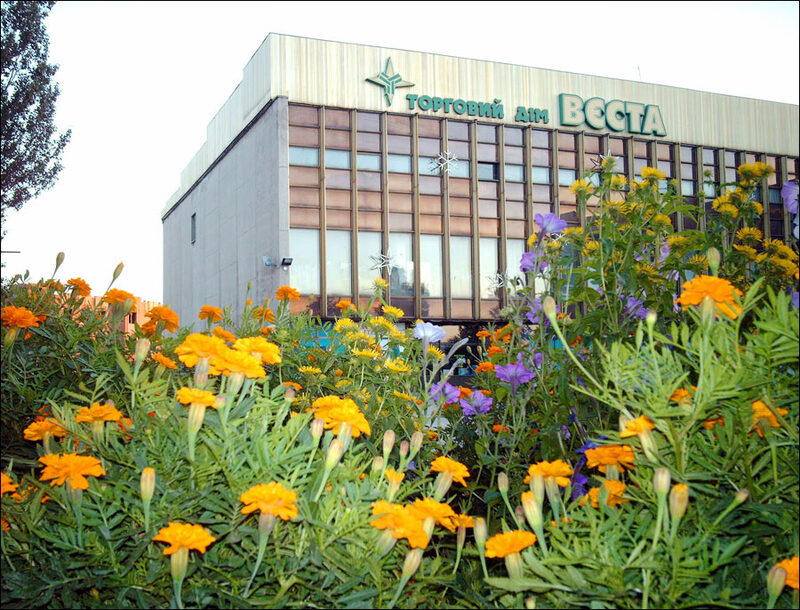 It is a modern two-story hotel located in the business and cultural center of Gorlovka, close to bus and railway stations. Main services: restaurant (traditional Ukrainian cuisine), Internet, parking. Gagarin Street, 12. Contact phone: +380 624 52 08 56. Hotel “Ellada”. A small budget hotel located in the central district of the city. There is a parking. 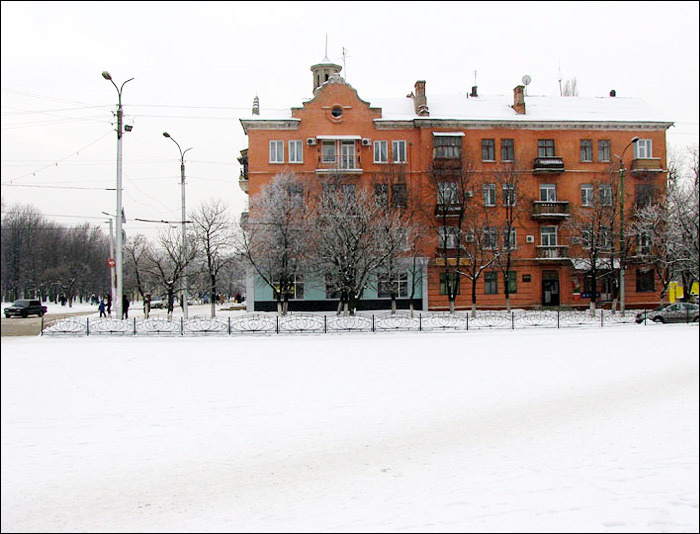 Vrubov Street, 13. Contact phone: +380 6242 4 10 03. Hotel “Stirol”. This hotel is located in the district of the city close to the center. Pobeda Avenue, 145-a. Contact phone: +380 6242 2 80 17. Hotel “Rozoviy Flamingo”. The hotel complex located near the center. Main services: snack-bar, billiards, sauna, taxi, parking. Gorlovskaya Diviziya Street, 58/3. Contact phone: +380 6242 7 29 76. Timothy asks: Is it safe for Americans to travel to this city? 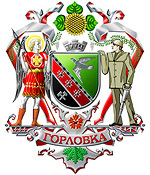 As of October 29, 2015, the city of Gorlovka is not under control of Ukrainian officials. That's why it is not recommended to visit it, because there are no guarantees of safety. This applies especially to foreigners. 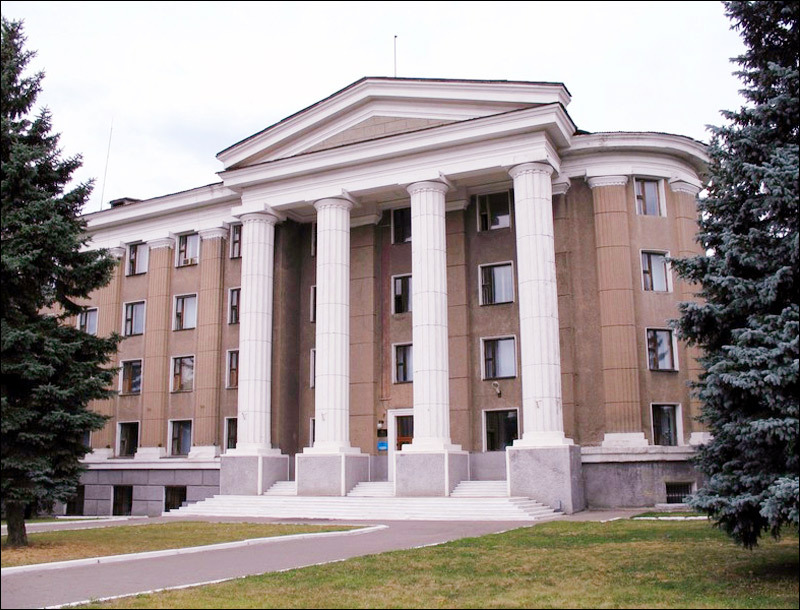 JN asks: Where can I find a list of hotels in Gorlovka? 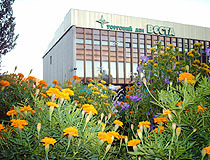 I have found the following Gorlovka city hotels. Hotel «Gostynny Dvor» (address: Minina-Pozharskogo Str., 134; contact phone: +380-6242-55-37-32, +380-6242-55-03-08), Hotel «Rodina» (address: Dimitrova Boulevard, 49; contact phone: +380-6242-2-82-82, +380-6242-2-60-10), Hotel «Umaks»(address: Vrubova Str., 13; contact phone: +380-6242-4-10-03).